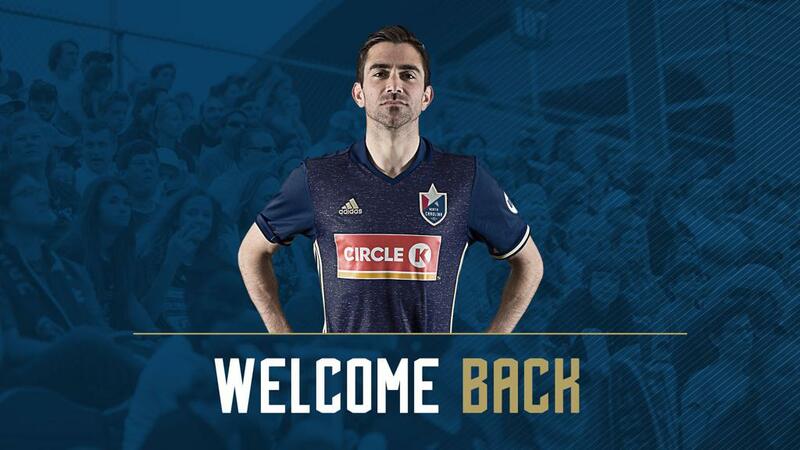 CARY, N.C. (January 3, 2019)– Austin da Luz, a longtime fan favorite and veteran midfielder is returning to North Carolina FC in 2019, pending league and federation approval. Da Luz is nearing legendary status with the club, returning for his eighth season. Already one of the most tenured players in the history of the club, da Luz has raked up 162 appearances, 12,422 minutes, 21 goals and 20 assists across all competitions. The Winston-Salem, N.C., native is an essential piece of the team’s midfield and will once again be relied upon for the upcoming season. Off the field, da Luz is just as impactful. He’s earned the team’s Summit Hospitality Community Service Award each of the last two seasons through a phenomenal community service record. Already a team leader in community appearances, da Luz’s Playing For Pride campaign reached new heights with unprecedented growth. While partnering with Athlete Ally, da Luz saw a significant increase in participation as more than 110 soccer players and countless fans joined in to raise nearly $25,000 for LGBTQ rights in the month of June. North Carolina FC’s current roster features goalkeeper Alex Tambakis, defenders Aaron Guillen, Steven Miller and DJ Taylor, midfielders Austin da Luz, Dre Fortune and Graham Smith and forwards Donovan Ewolo and Marios Lomis. NCFC continues to evaluate players from the 2018 roster in preparation for the 2019 season. 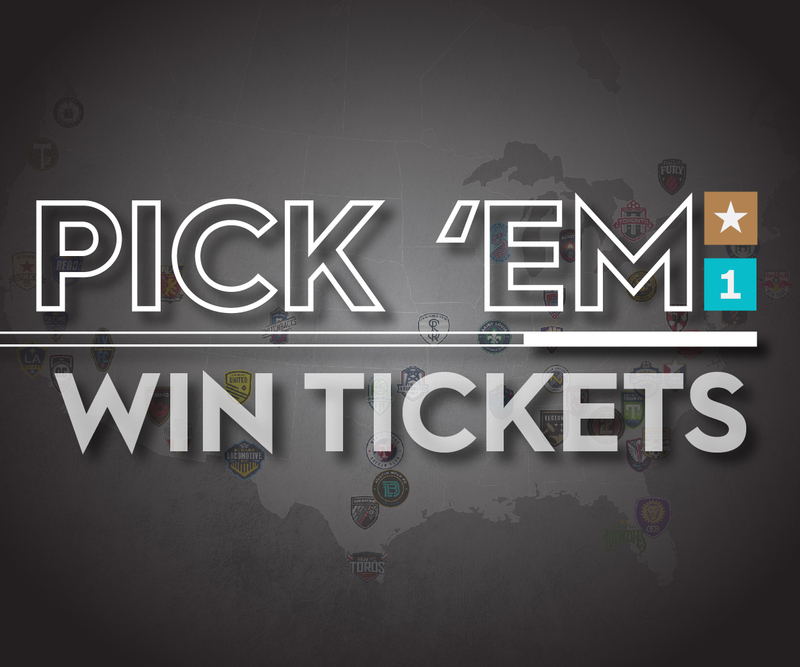 Expect more player announcements to follow in the next few days, as newly-appointed head coach Dave Sarachan and his staff have been hard at work shaping North Carolina FC’s roster. Transaction: North Carolina FC has signed Austin da Luz.